To alleviate overcrowded Miami, the Cuban Refugee Program worked with voluntary agencies to encourage arriving refugees to relocate away from the area. 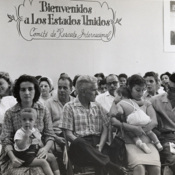 By 1980, 304,000 Cuban refugees, about 60% of those processed, resettled to 38 states and 24 foreign countries through arrangements made by Catholic Relief Services, the United Hebrew Immigration Assistance Society Service, Church World Services, and the nonsectarian International Rescue Committee. 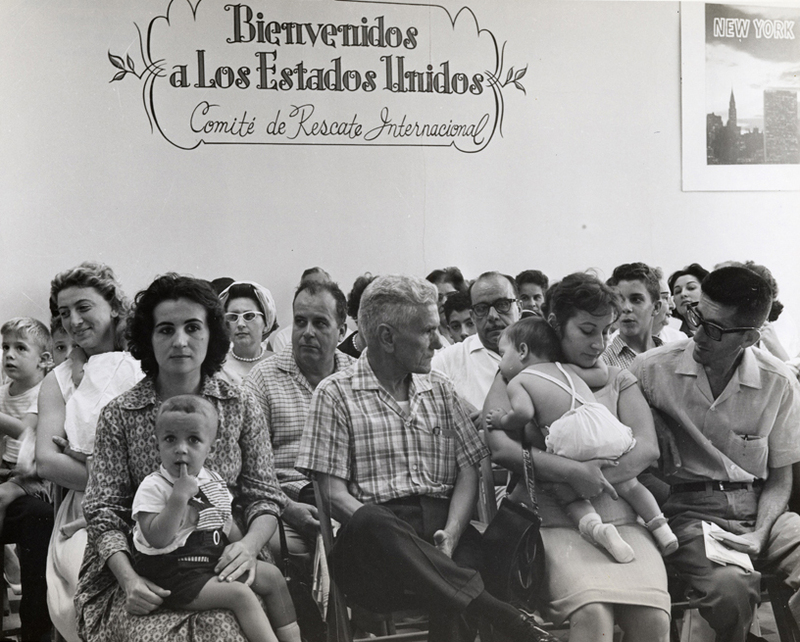 “International Rescue Committee waiting area at the Cuban Refugee Center,” UM Libraries Digital Exhibits, accessed April 22, 2019, http://scholar.library.miami.edu/digital/items/show/229.